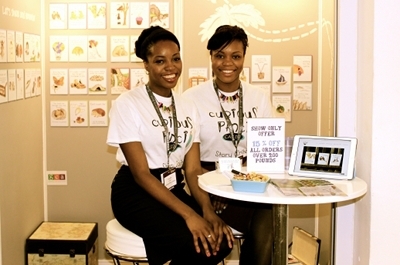 Our first trade show, and if you wasn’t aware of our journey in getting there, I will try and enlighten you now. 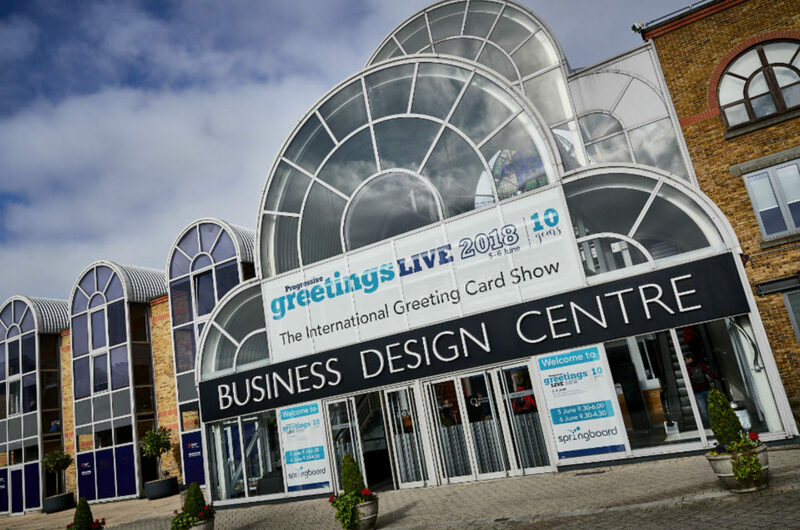 You see it all started when we went to PG Live 2014, we went as a part of the tour and had a chat with some of the exhibiters, had a look at how the pros do it and got some tips. We thought we had a pretty good shot at it and came back more inspired than ever. Whilst we were there I guess we wanted to utilise our time the best we can in London (I always like to get my money’s worth)… So we had brought our first sample range with us. We had a word with the local retailers to ask their thoughts. We had some positive feedback and some points we could improve on… So as soon as we got back we ran with the feedback which gave us the drive to develop the brand, website and product to a stage where the following year we could exhibit. After a little confusion with the price, we later discovered a stand was double the price we had anticipated, so we were a little hesitant. Was it going to be worth it? After conversations with friends and family also some careful consideration, we decided to take the plunge! So we thought why not raise the funds to go instead – we knocked our heads together (not literally) and thought what can we do that is fun, creative and will raise awareness of our brand. We decided to put on a poetry and music evening. If you don’t already know I am a performance poet and Sheleen she is a musician – together known as ‘Lead Strings’ (like the pencil lead – hehe long story). We invited local artists to perform, the event was called ‘Winter’s Voice’. It was a success and everyone seemed to have enjoyed themselves, as did we. Thanks to everyone who came and helped we raised enough funds to exhibit…. So here we are and It was so worth it – we got some great contacts and orders! Business start-up of the year 2015!